EXPLORE REMOTE ISLANDS BY FOOT, BOAT & BIKE in the incredible Maddalena archipelago, hand-picked especially for the wild, unspoilt landscape. 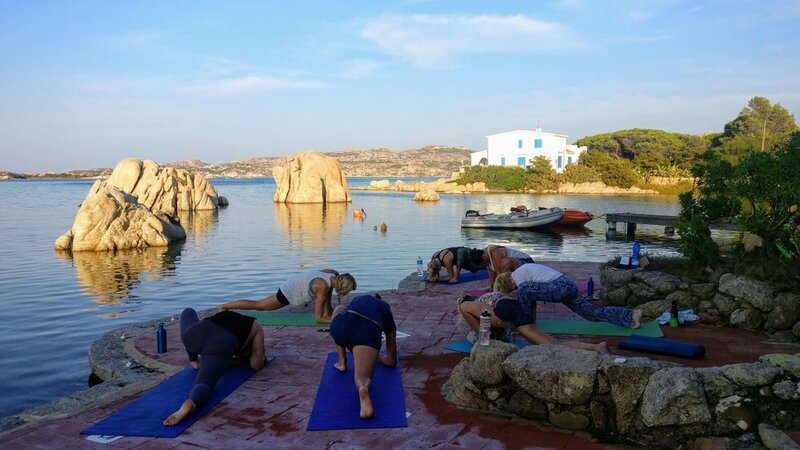 Discover secret coves, utterly stunning beaches and crystal clear turquoise water on our immersive fitness retreat. Enjoy guided hikes, HIIT beach circuits, trail runs, assisted stretching, sea swims and time out to restore and reflect. 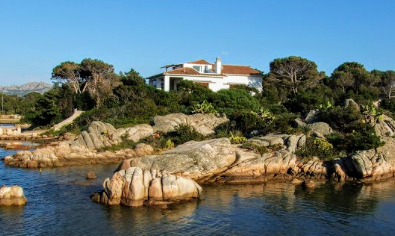 North of SardinIa, south of Corsica lie unspoilt magical islands. 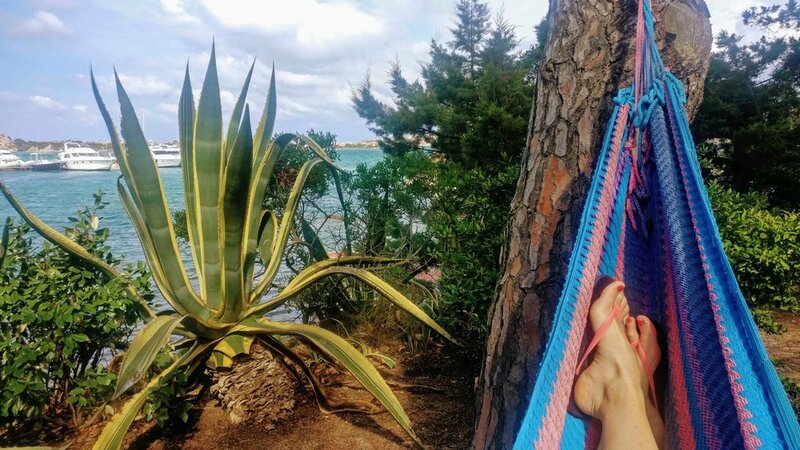 The archipelago of Maddalena is Europe’s best kept secret. These islands are wild and unspoilt. Discover secret coves, utterly stunning beaches and crystal clear turquoise water on our immersive fitness retreat. Our programme takes advantage of this fantastic natural rugged landscape. Expect sea swims, guided hikes, functional beach circuits, trail runs and more. We will explore the magical island of Caprera by foot, dipping in the natural swimming pools along the way. A boat trip to discover uninhabited islands will take you to some of the most extraordinarily beautiful beaches and allow you to feel completely disconnected from the digital world. This really is the ultimate place to retreat. 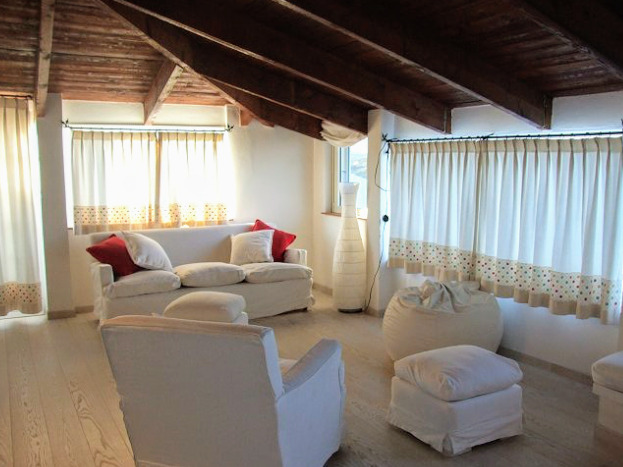 The traditional villa is located right on the beach. Refurbished in an elegant contemporary style this open, light and airy space is the perfect space to take refuge in after a day out in the elements. There are 5 bedrooms to choose from and we offer double or single occupancy. The villa has stunning gardens to chill out in or walk down to the beach to paddle at the end of a challenging day.